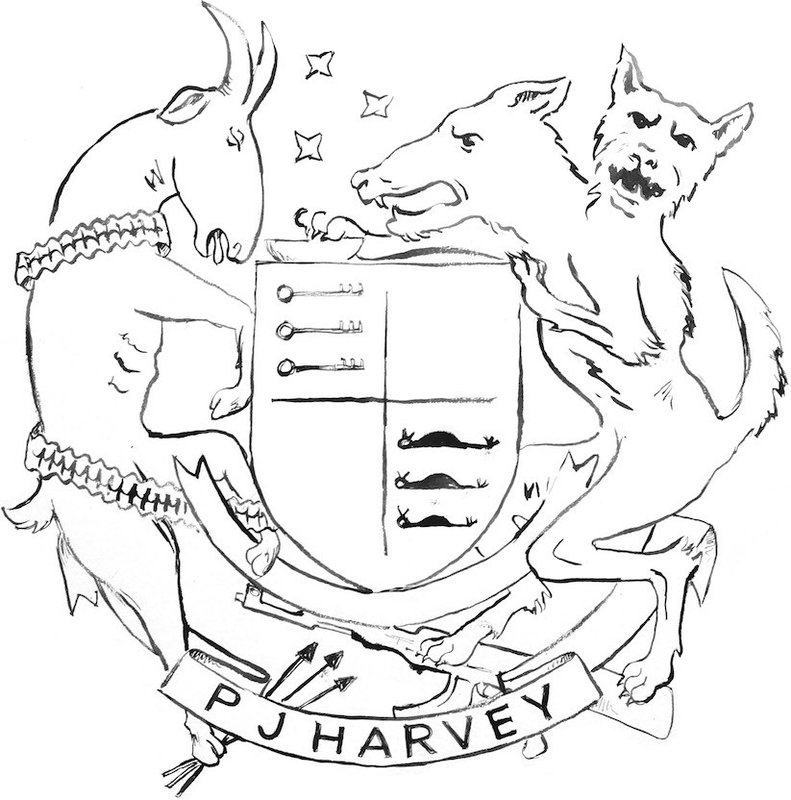 Harvey joins a list of artists, including Pulp, House of Love and Siouxsie and the Banshees, whose Peel Sessions will be released for the first time during a month of commemorative events to mark the second anniversary of the inspirational broadcaster’s death.The twelve tracks, chosen by Polly Harvey herself, span her career – from early versions of the songs on debut album Dry (1992) to her seventh album Uh Huh Her, released in 2004. Harvey recorded many sessions with John Peel over the years. ‘John loved the sessions and was thrilled to have Polly record so many for his show. He considered her a wonderful artist and they were great friends. It’s fantastic that they’re coming out on CD. I think he’d be very proud.’ Louise Kattenhorn – Producer, The John Peel Show. Universal. 2006.